1. We guarantee all our display, modules, spare parts (Silan Chip) for TWO years. 2. 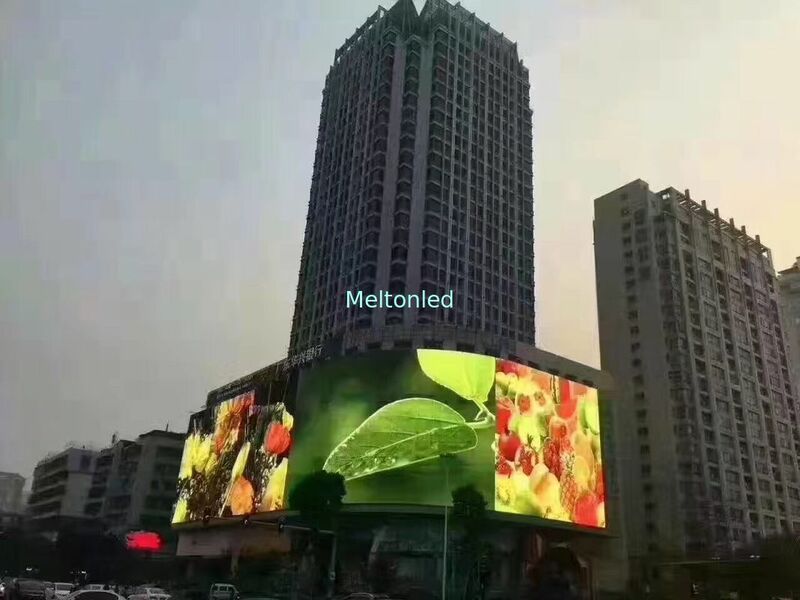 We provide technology training for free, which contains the operation and maintenance training of the LED screens in factory. 3. After warranty , we also can offer you the parts for replacement at our bottom price. 4. After sales, if you have any problem about our product, you can inform us by Email, we will reply you at once when we get it and offer you a good solution to solve the problem. 5. We also could solve problems for you until it recovers well by remote control! 1. Delivery time: Accomplish manufacturing within 25 days after receiving the deposit. 2. Before delivery, we will test the display, and keep it light up for 72 hours, and check all the parts of the display to confirm it is Ok for delivery.